Description: This really should have been a hit. 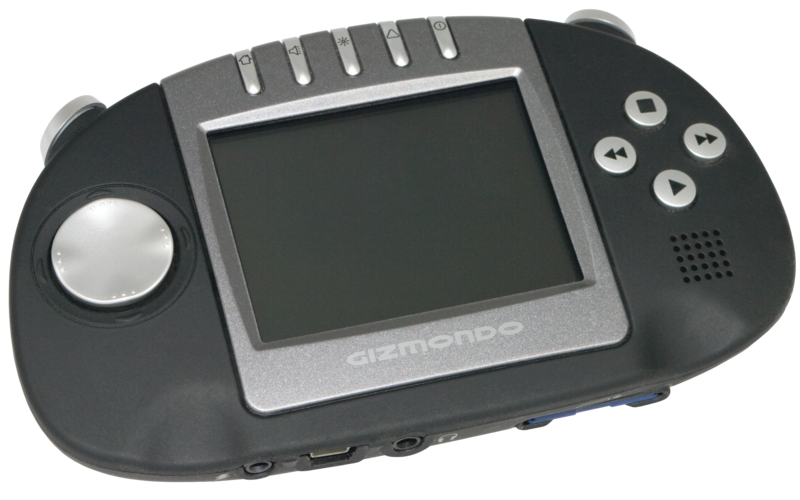 A handheld console with fast 3D graphics, texting, gps, and a sleek interface. 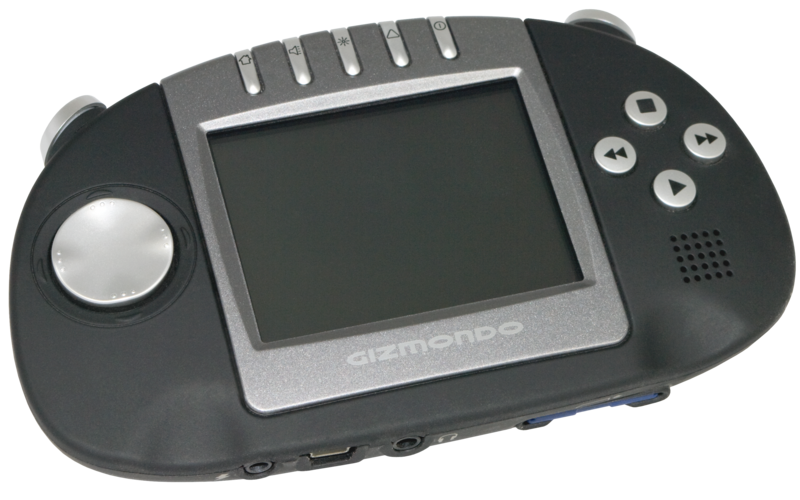 Due to lavish parties, overspending, and bad management, the Gizmondo died shortly after release.